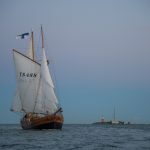 A wooden galleass, m/aux Astrid was built in 1947 in the rural district of Porvoo, Finland, for coastal freight traffic. 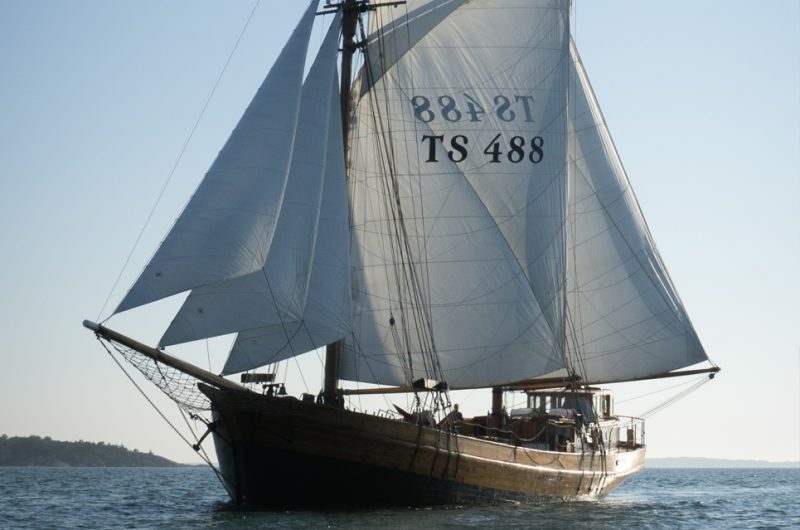 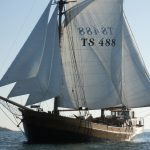 The current owners acquired Astrid in 1969 for sail training purposes. 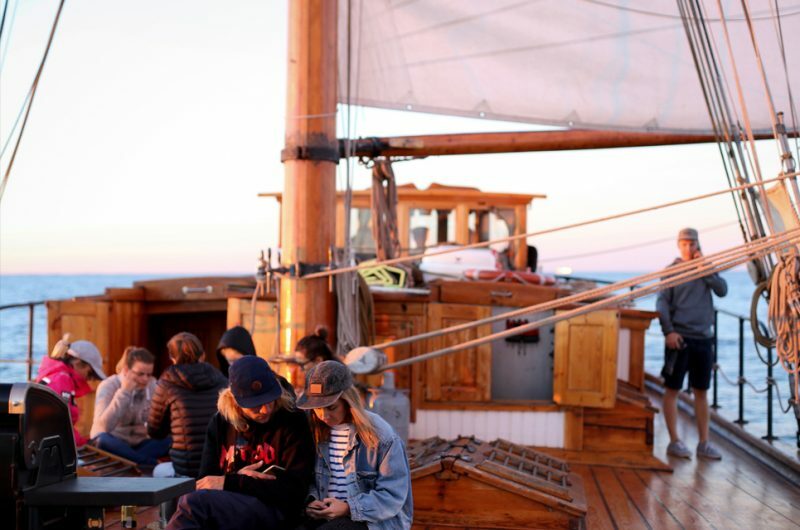 The cargo hold was transformed into a cosy salon for lounge and lodging. 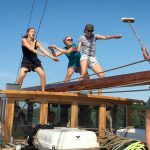 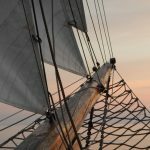 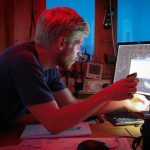 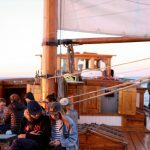 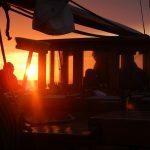 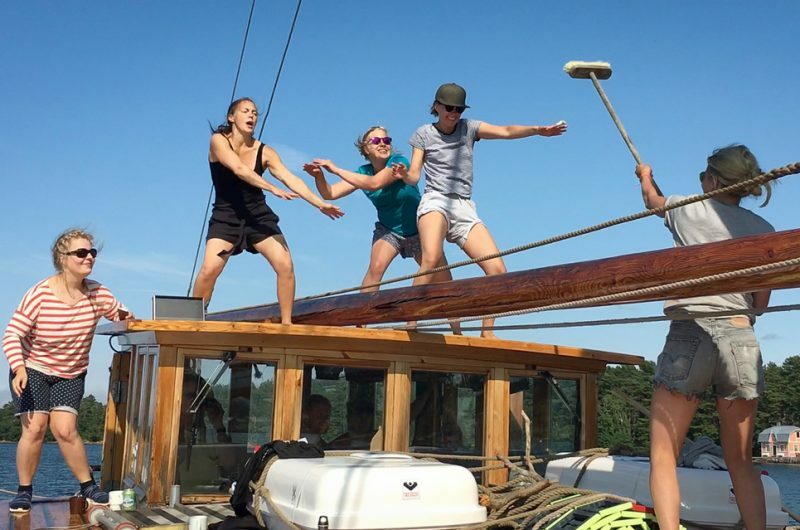 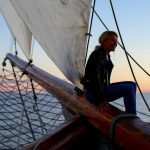 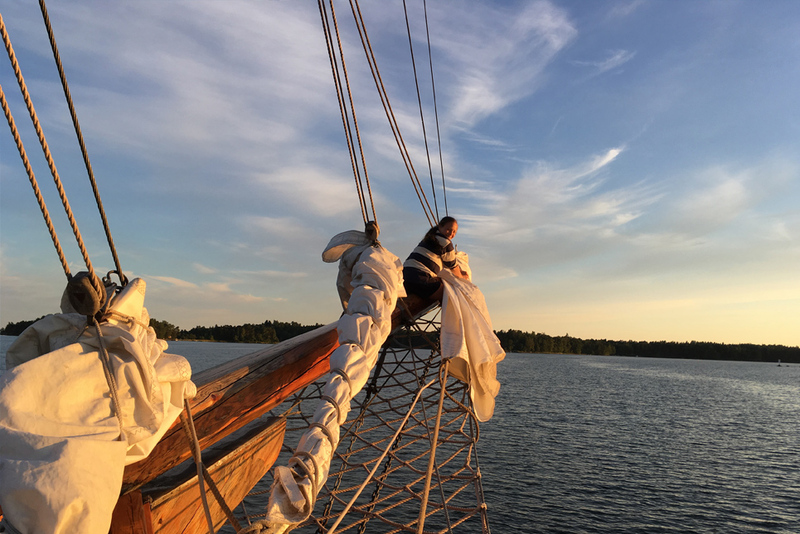 Along the years, chartering has taken a key role in Astrid’s operations, but a lot of emphasis is still placed on youth sail training. 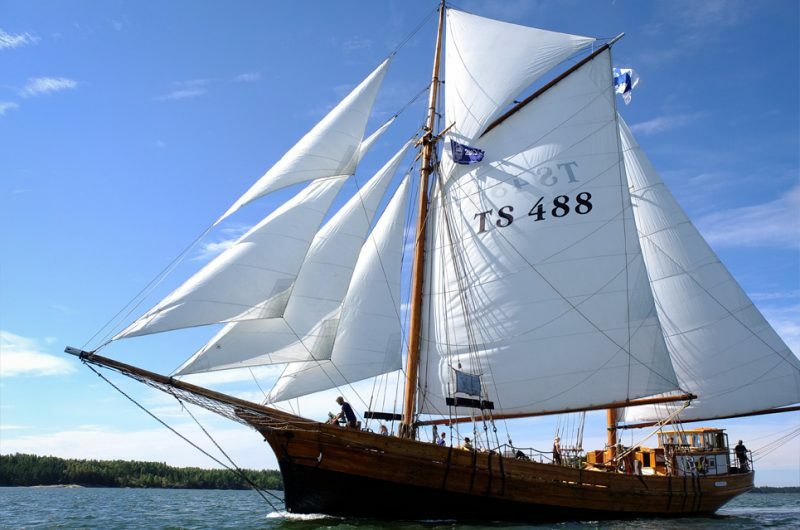 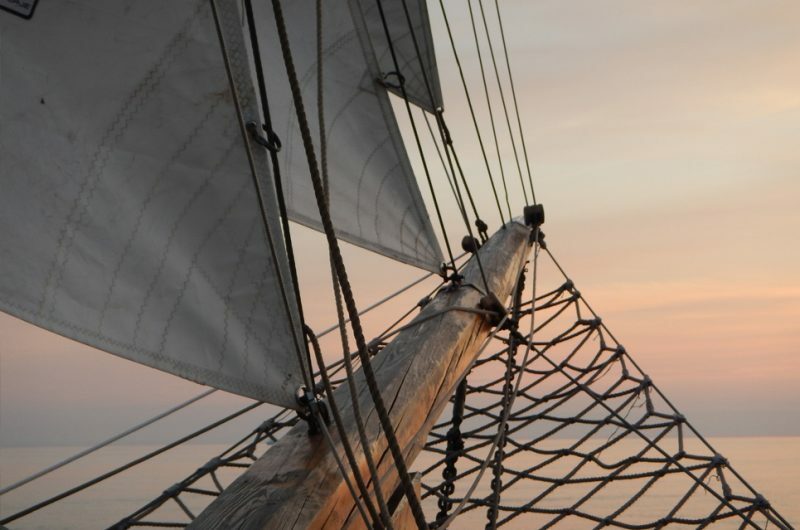 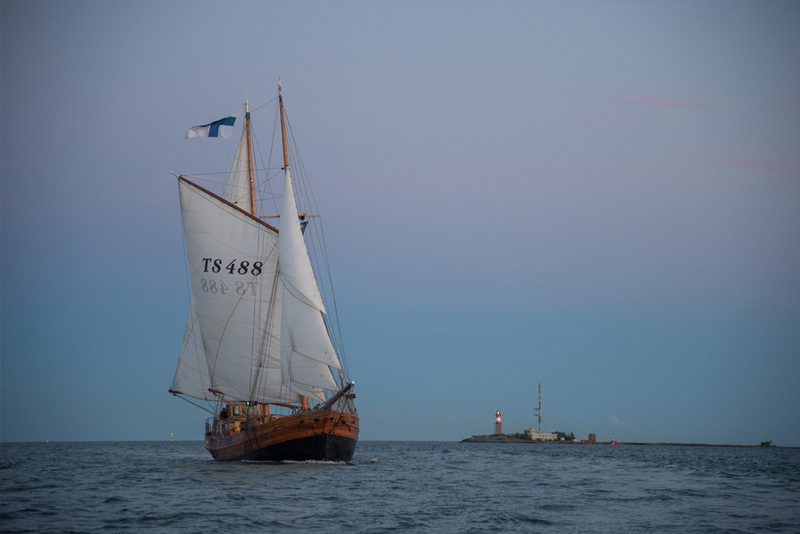 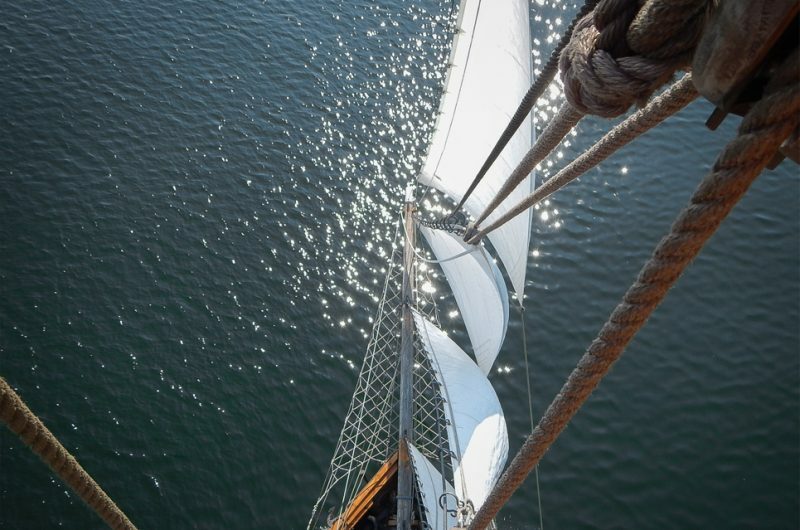 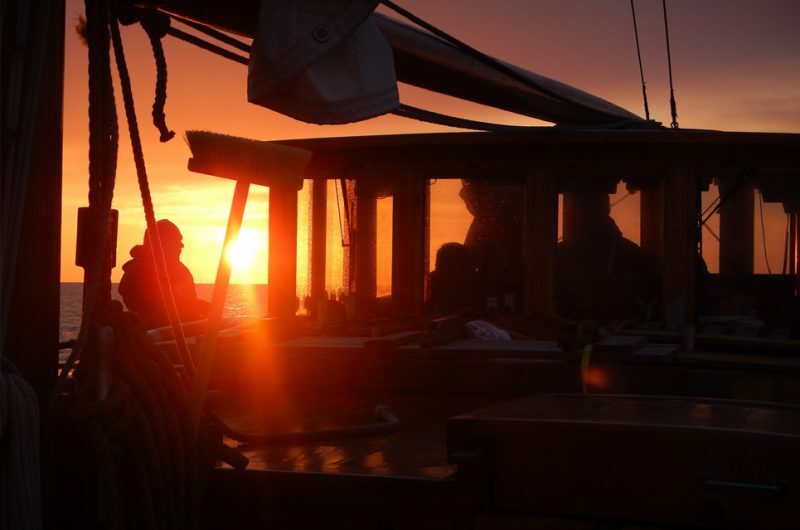 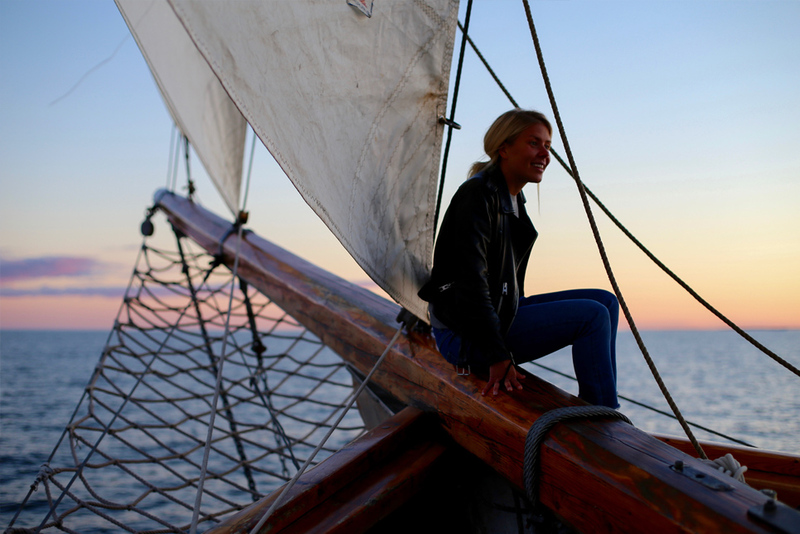 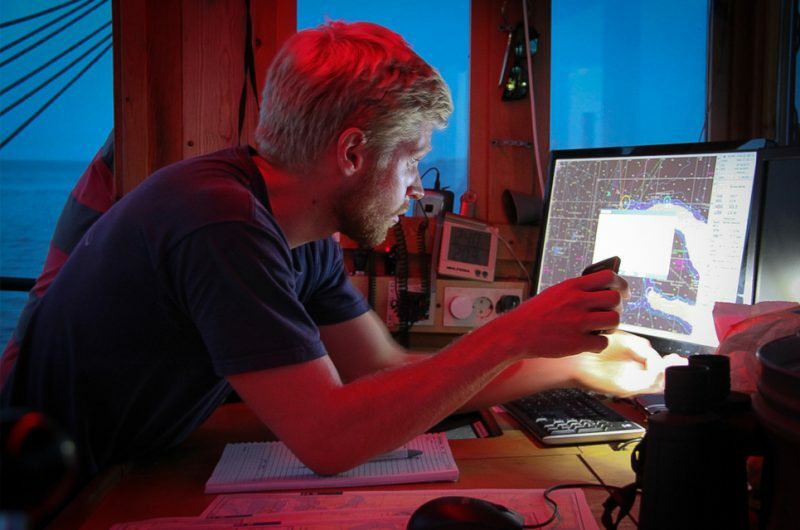 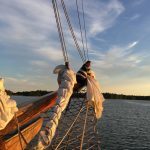 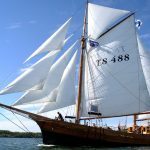 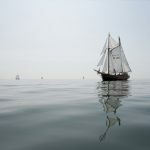 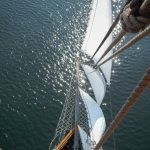 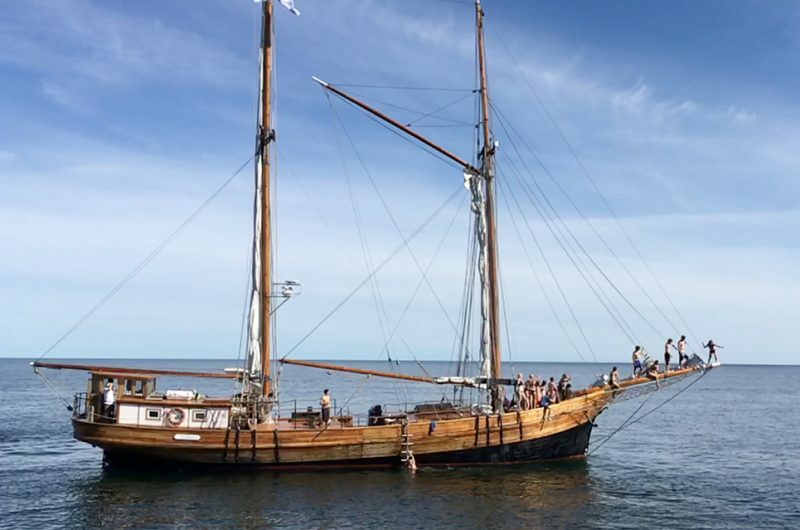 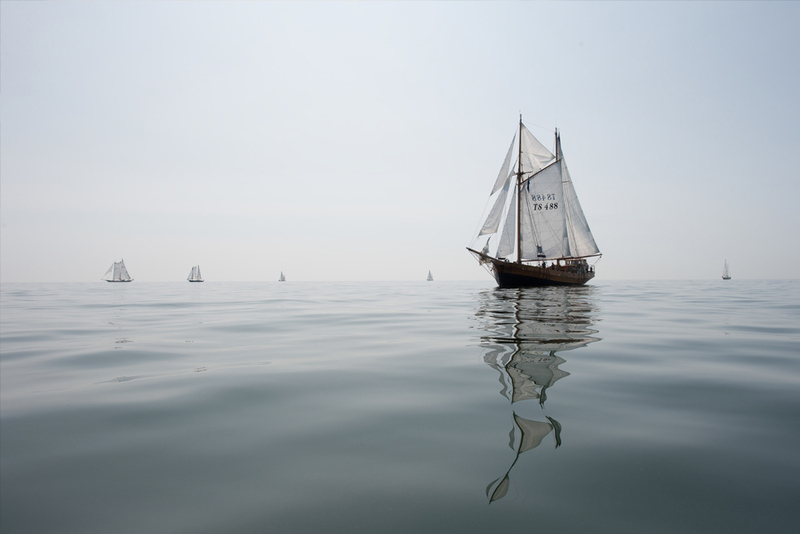 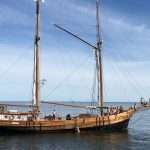 Astrid was approved to Finland’s National Board of Antiquities’ registry of traditional tall ships in 1994. 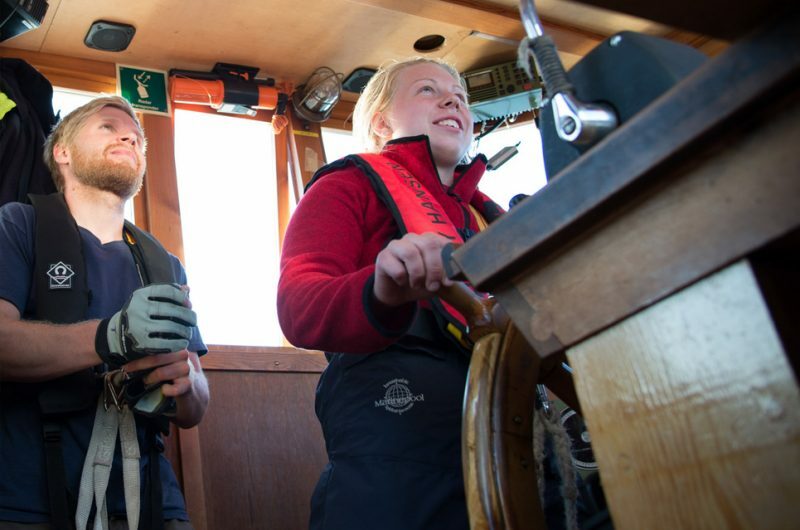 The ship has been completely refitted and equipped with the latest technology and safety equipment.